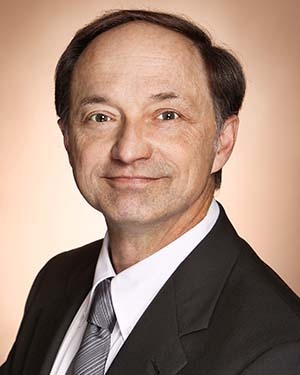 Paul Skowron, CEO, of Warner Hospital & Health Services, Clinton, IL was named as a new member of the 2019 Board of Directors for the Illinois Critical Access Hospital Network (ICAHN). Mr. Skowron has been a member of ICAHN’s Finance Committee since 2016 and the Issues Committee since 2017, serving as chairman of the Issues Committee in 2018. He is also a board member of the Illinois Rural Community Care Organization (IRCCO) and has been volunteering in that capacity since 2017.